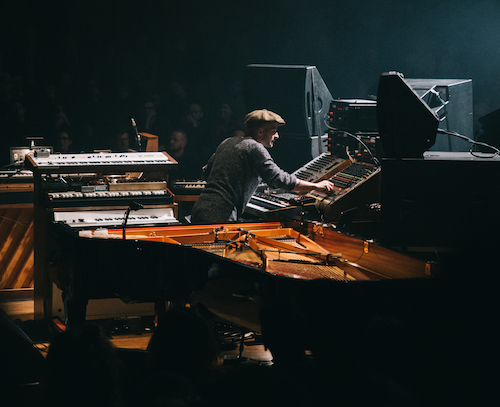 If you are keen to catch Berlin composer and pianist Nils Frahm live, you now have more options than just the Melbourne Festival. His tour will begin on the 7th October 2018, at Brisban’s Tivoli Theatre. Following this, he will be in Canberra, Melbourne, and Sydney. Earlier this year he released an album titled “All Melody” and the tour is set to complement this release. You can stream or download All Melody, or listen to a preview here.